Not many people can claim credits from acting, to writing the animated film Up, to writing and directing The Station Agent and The Visitor. Tom McCarthy is just that guy. His newest film is Win Win. 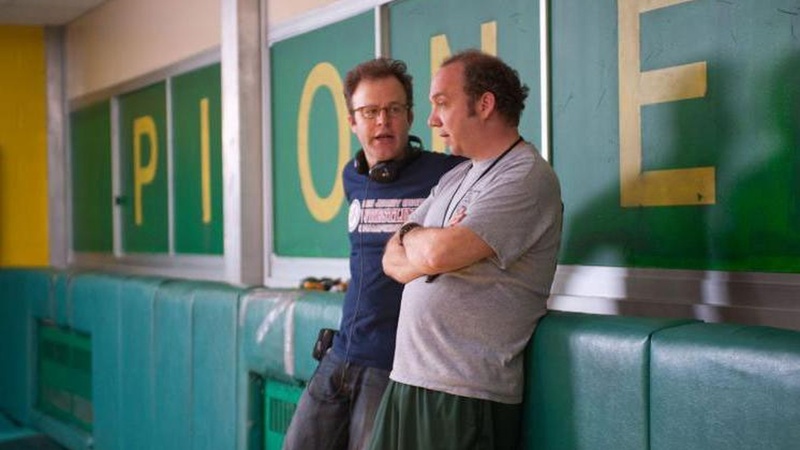 McCarthy discusses recurring themes within his films; how working as an actor, writer and director has influenced him; how Up's story line is reflected in Win Win; the focus on the sport of wrestling for this film; working with seasoned pros (Paul Giamatti and Amy Ryan) and gifted newcomers (Alex Shaffer); the subtle challenges he sets for himself in each film; and the importance of accepting responsibility for one's actions at the core of Win Win.